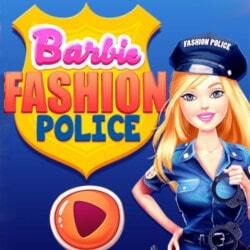 Barbie wants to explore new trends and she is looking for a daring look. She has discovered a new style, that all the girls love, and she wants it now. She will try the glorious new and amazing style, which is futuristic dresses. Sounds like fun? 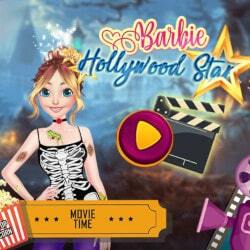 In that case, join the great blonde doll that you adore and help her create the best outfit with this new style. 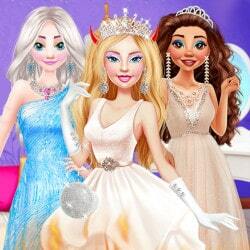 Make sure the result is stunning and fits a great doll such as Barbie. Try a pink lipstick, a great peach blush, mascara for long and amazing lashes and a new and fun eye color such as bright blue. In Barbie Futuristic Outfit game you can now look in the wardrobe and pick a great dress with fun colors and a nice glow. 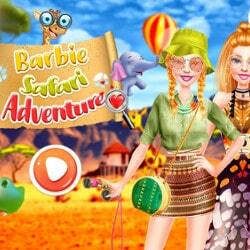 Barbie’s Futuristic Outfit is an mobile game and it’s playable in browsers such as Safari and Chrome. You can play the game on smartphone and tablet (iPhone, iPad, Samsung, Android devices and Windows Phone).